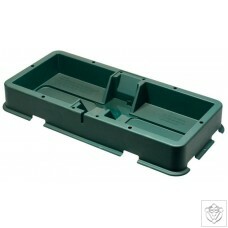 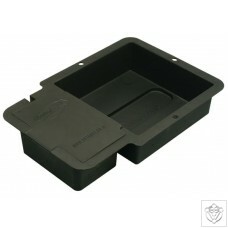 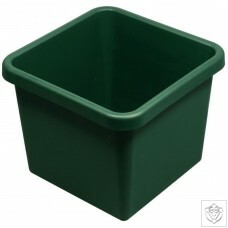 Replacement tray & lid for the 1Pot System. 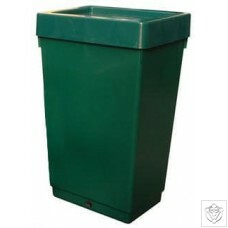 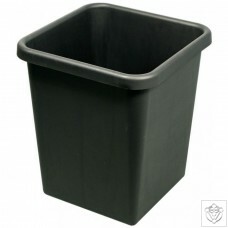 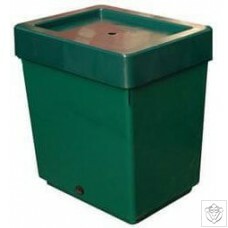 Replacement 8.5 litre pot for the AutoPot system. 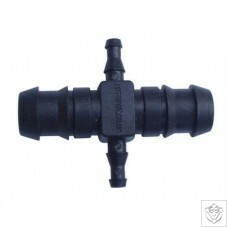 6mm T-connector for AquaPot systems. 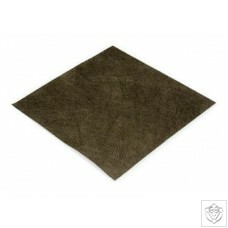 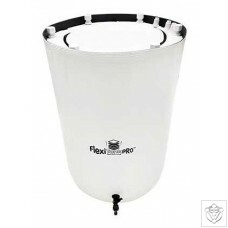 6mm Filter including membrane (fits in tank). 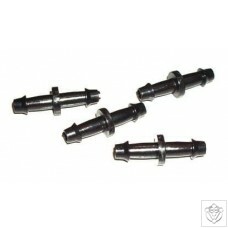 6mm Cross Connector for AutoPot systems. 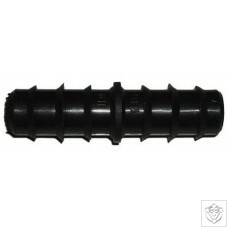 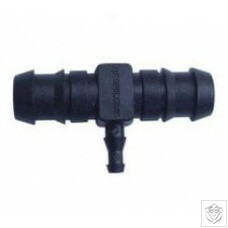 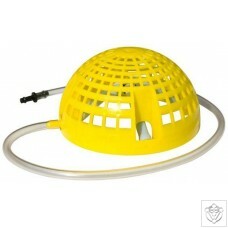 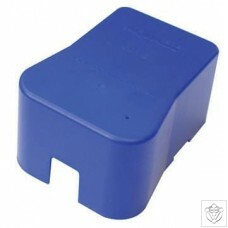 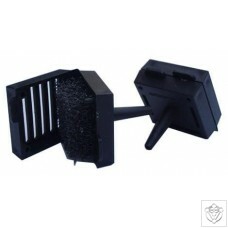 16mm - 6mm Click-fit tank adapter & filter for AquaPot. 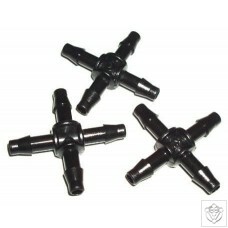 16mm to 6mm Cross Connector for AutoPot systems. 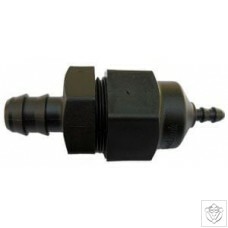 16mm to 6mm T-Connector for AutoPot systems. 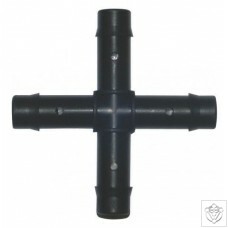 16mm Cross Connector for AutoPot Systems. 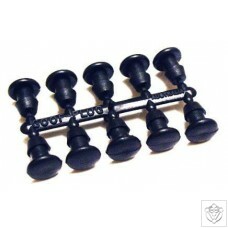 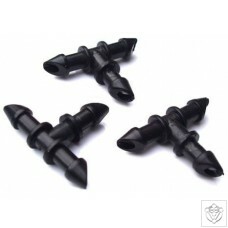 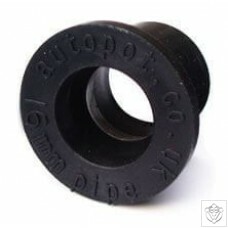 16mm End Stop for AutoPot Systems. 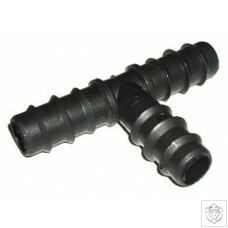 16mm T-connector for AutoPot Systems. 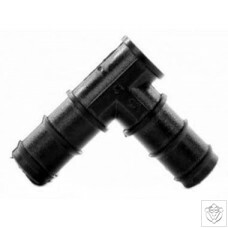 16mm Straight Connector for AutoPot Systems. 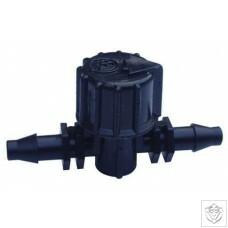 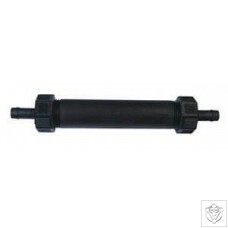 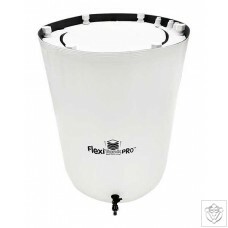 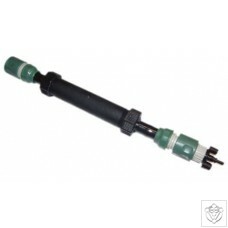 16mm to 6mm Inline Filter for AutoPot Systems. 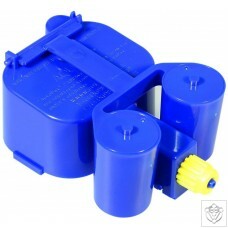 16mm Inline Filter for AutoPot Systems. 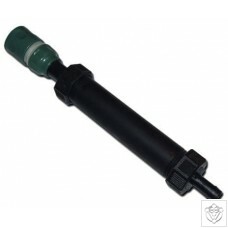 16mm Inline Tap for AutoPot Systems. 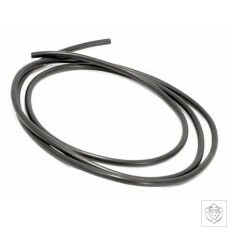 6mm Black Flexi Tubing for AutoPot Systems. 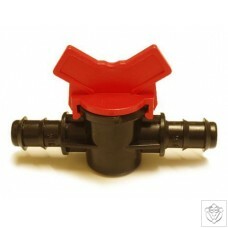 6mm In-line Tap for AutoPot systems. 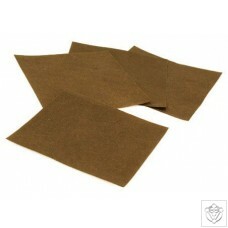 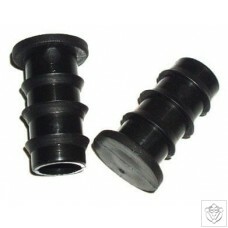 6mm Top Hat Grommet for AquaPot systems. 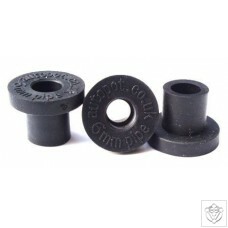 16mm Top Hat Gromet for AutoPot Systems.